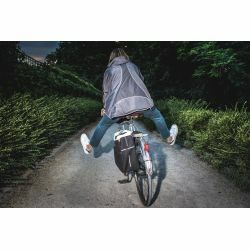 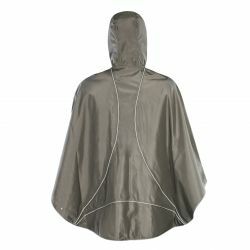 An elegant women's cycling rain cape or poncho with its reflective details, hand cuffs to keep your knees dry while cycling under the rain and internal belt to keep it from flying. 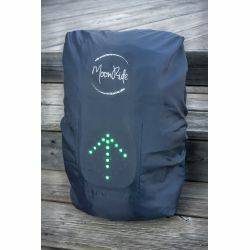 Follow us on your favorite social media to be aware of all our special events, new product launch, etc. ! 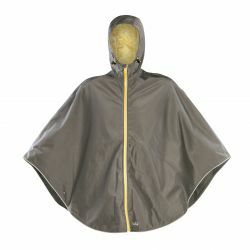 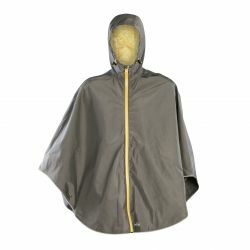 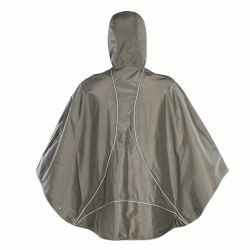 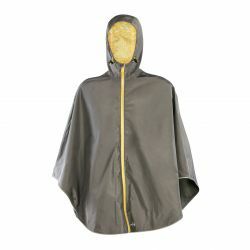 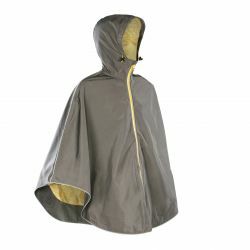 This rain poncho comes from Sweet Bohème collection: An imagined collection, taking into account lifestyle and trends. 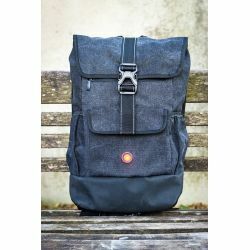 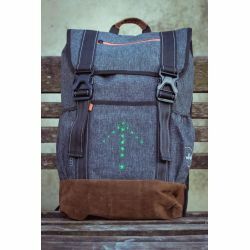 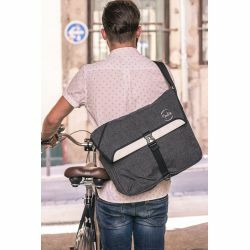 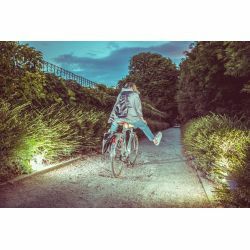 Designed to commute rides simpler for active and urban women, it offers a wide range of bags, jackets and accessories with an elegant and ingenious design. 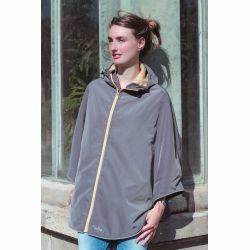 Water repellent fabric, reflective details, printed lining. 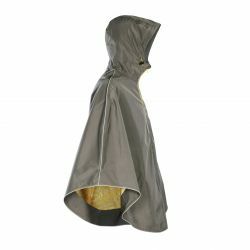 Wash machine 30 °, to respect the quality of the fabric. 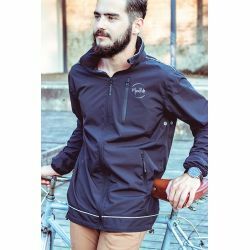 Perfect lightweight and waterproof black jacket, designed as a windbreaker. 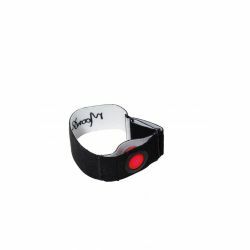 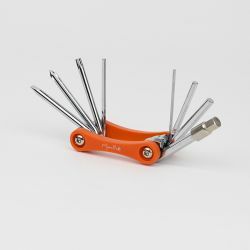 Ideal for playing sports such as running or cycling.